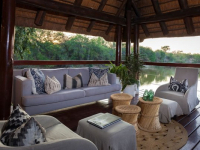 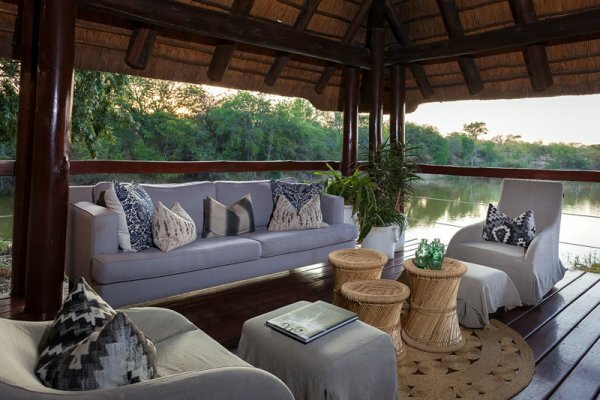 Thornybush Waterside Lodge stands beside a lake in the Thornybush Game Reserve, a privately owned Big Five reserve forming part of the Greater Kruger National Park where game viewing is excellent. 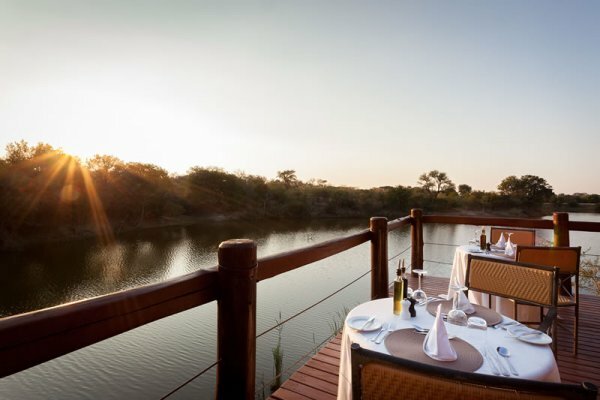 Waterside Lodge offers breathtaking views thanks to its serene lakeside location. 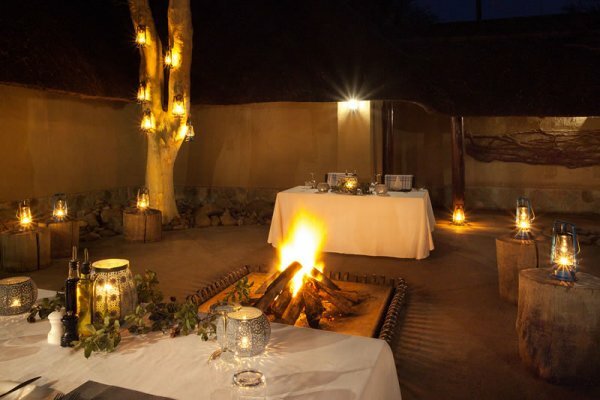 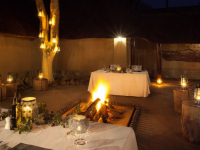 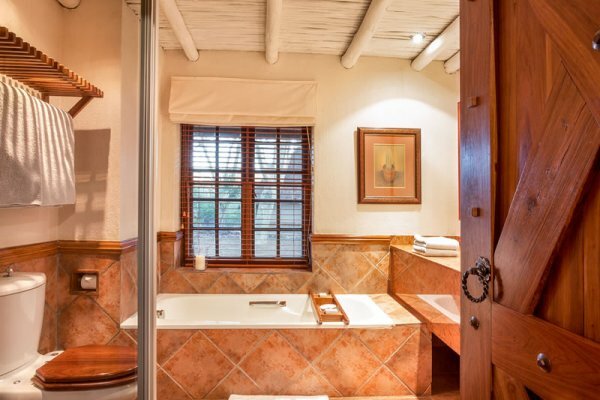 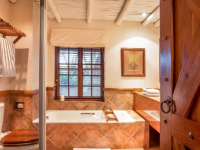 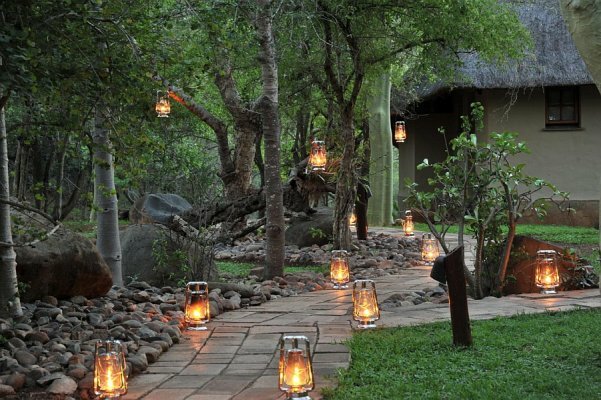 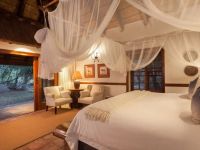 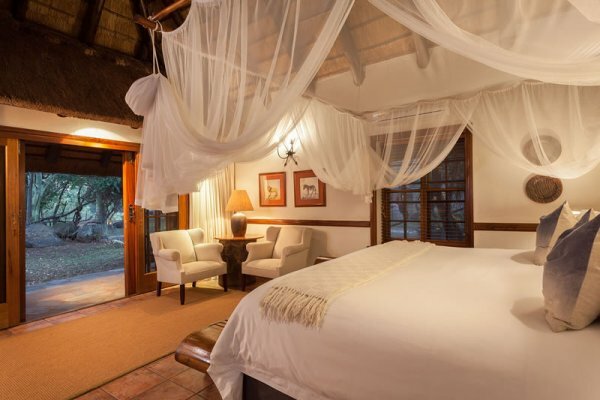 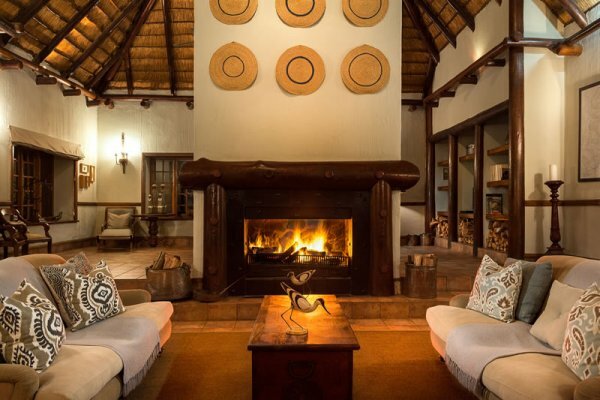 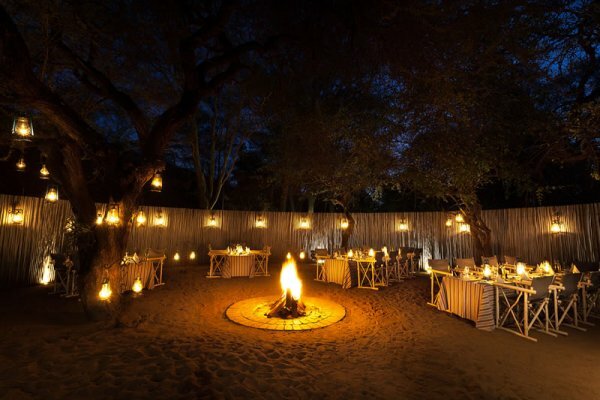 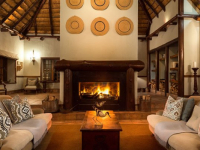 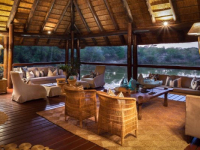 20 Thatched suites are surrounded by trees and linked by walkways, and offer a luxurious stay in the Thornybush wilderness. 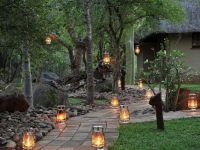 Guided vehicle-safaris take place at dawn and dusk each day, with bush walks an additional option. 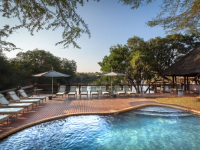 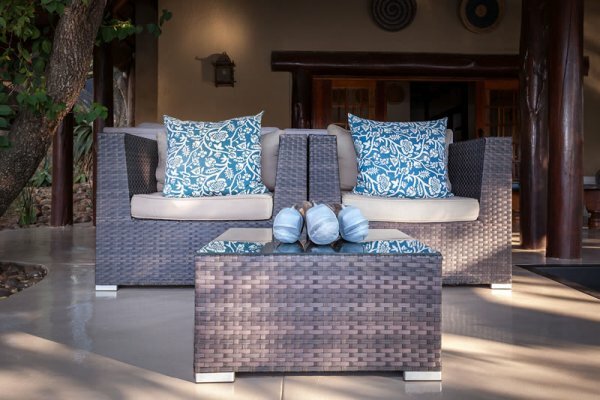 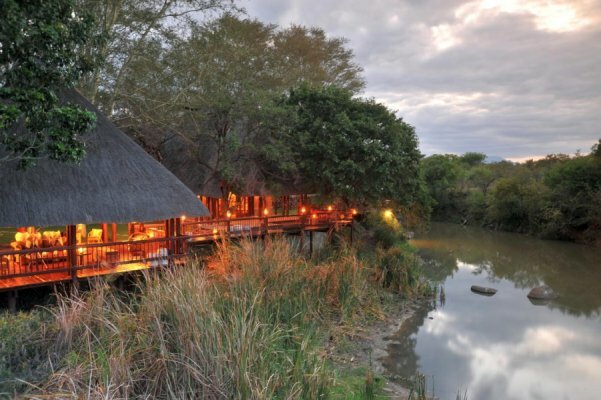 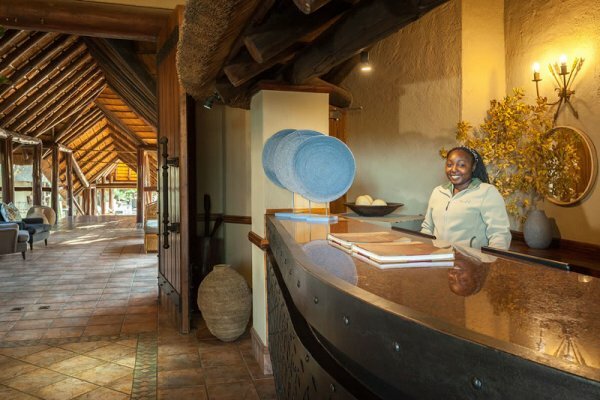 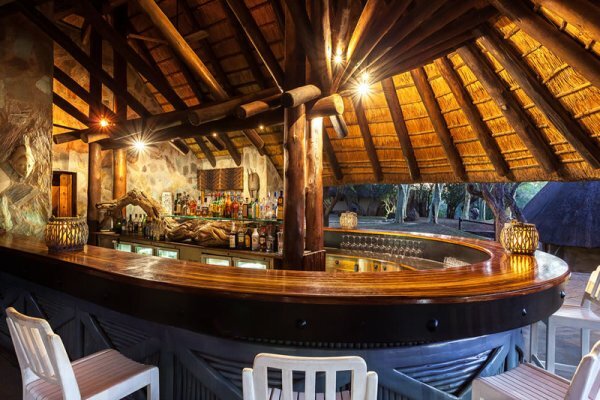 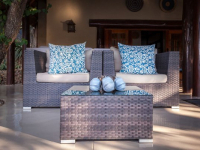 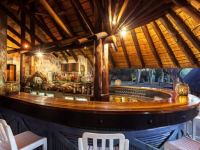 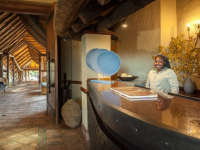 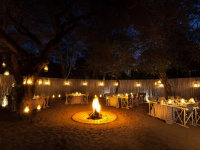 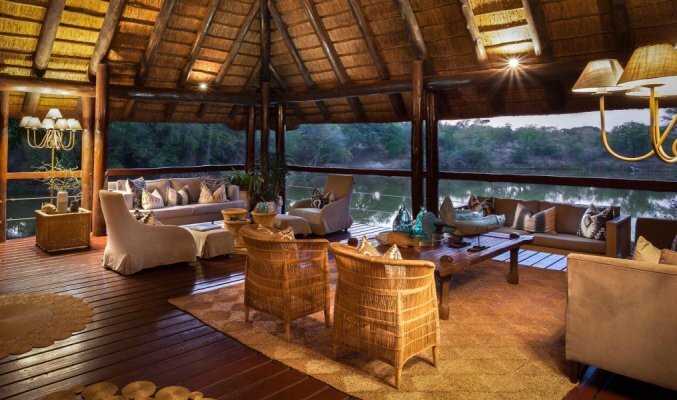 Thornybush Waterside Lodge hosts conferences, and welcomes families travelling with children. 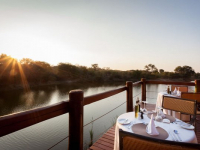 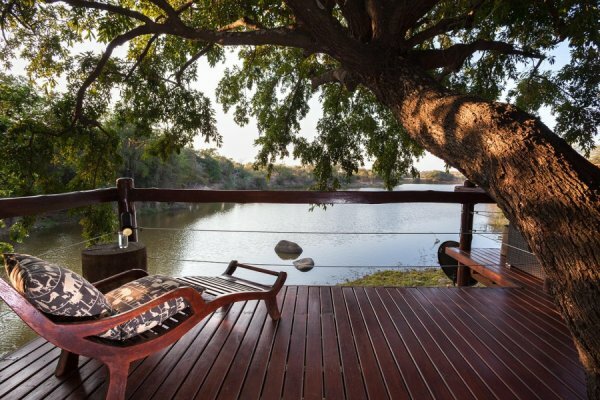 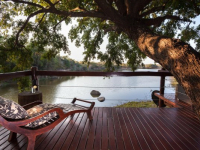 There's currently no specials at Thornybush Waterside Lodge. 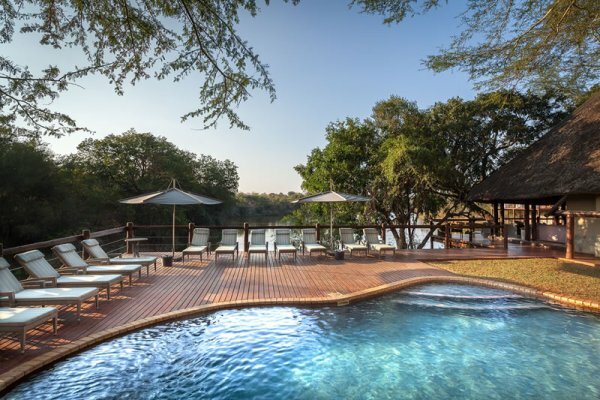 60 Delegates can be accommodated for conferences at Thornybush Waterside Lodge.